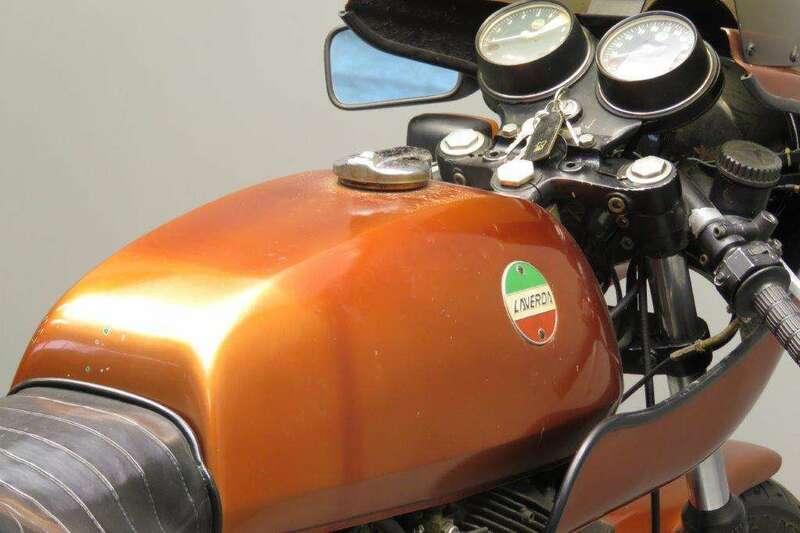 Founded in 1873, Laverda started out making farm machinery, only turning to motorcycle manufacture in the immediate aftermath of WW2. 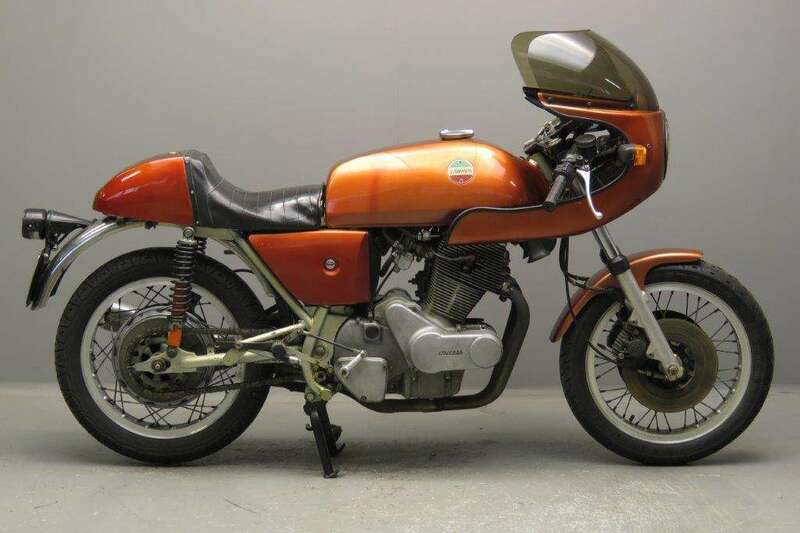 Lightweights, scooters and mopeds formed the mainstay of Laverda production up to the late 1960s when the small Italian concern, hitherto little known outside its home country, astonished the motorcycling world by introducing a 650cc parallel twin. 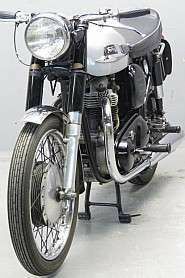 Launched in 1968, the latter was a controversial design, appearing to have been closely based on the Honda CB72 and CB77 twins. 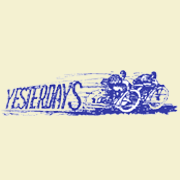 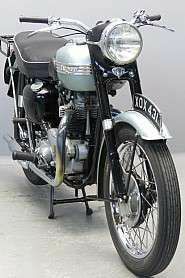 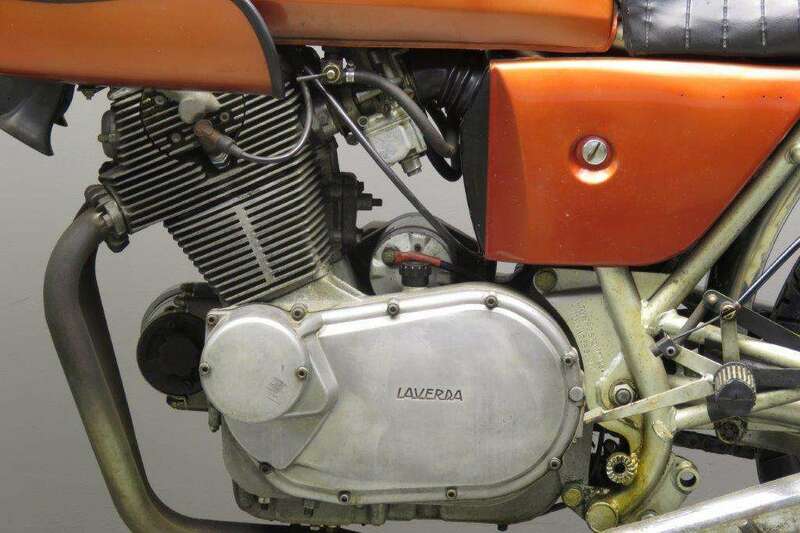 After fewer than 100 had been made the engine was taken out to 750cc and a team of 650 and 750 Laverdas duly walked away with the 1968 Giro d'Italia. 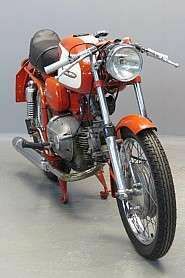 That first 750GT touring model spawned the 750SF sportster in 1971. 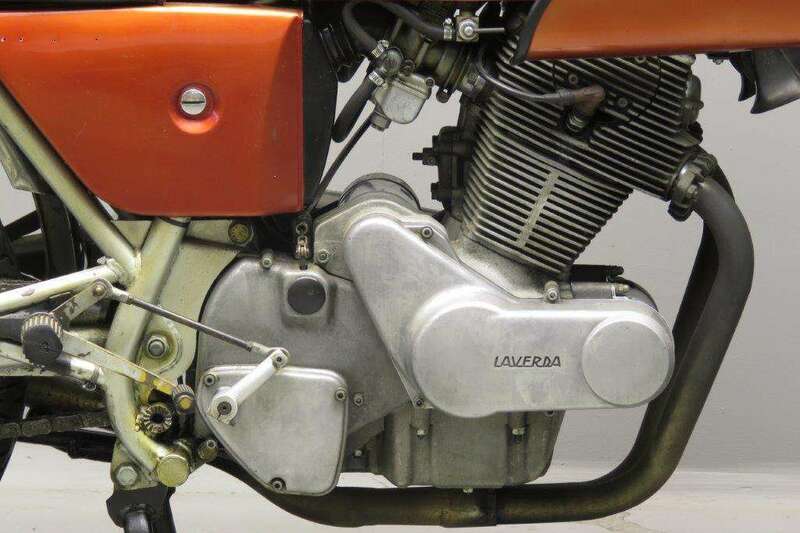 'SF' stood for Syper Freni (super brakes) and marked a switch from Grimeca stoppers to Laverda's own superior drum brakes. 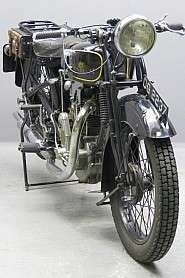 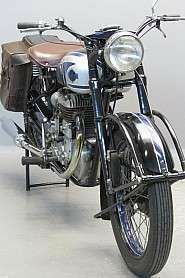 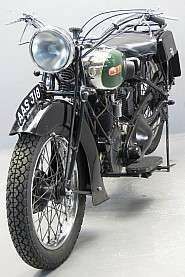 By '74, the bike had evolved into the SF2, which featured Nippon Denso instruments, a new exhaust, and dual front disc brakes as shown here. 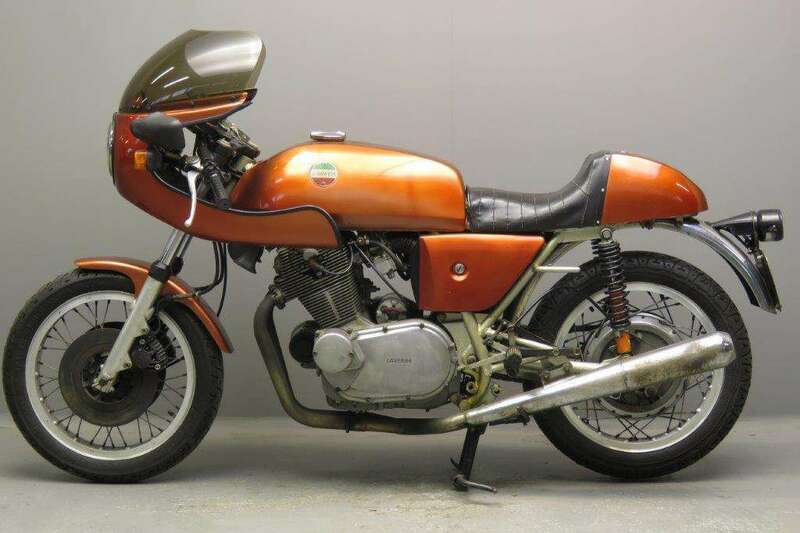 This well running matching-numbers 1974 Laverda SF2 is in good condition throughout. 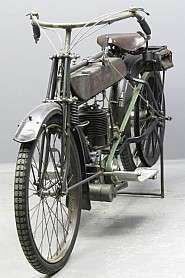 If one would like to bring her back to former glory and luster, this will proof to be an easy task.